Ankara FM live broadcasting from Ankara, Turkey. 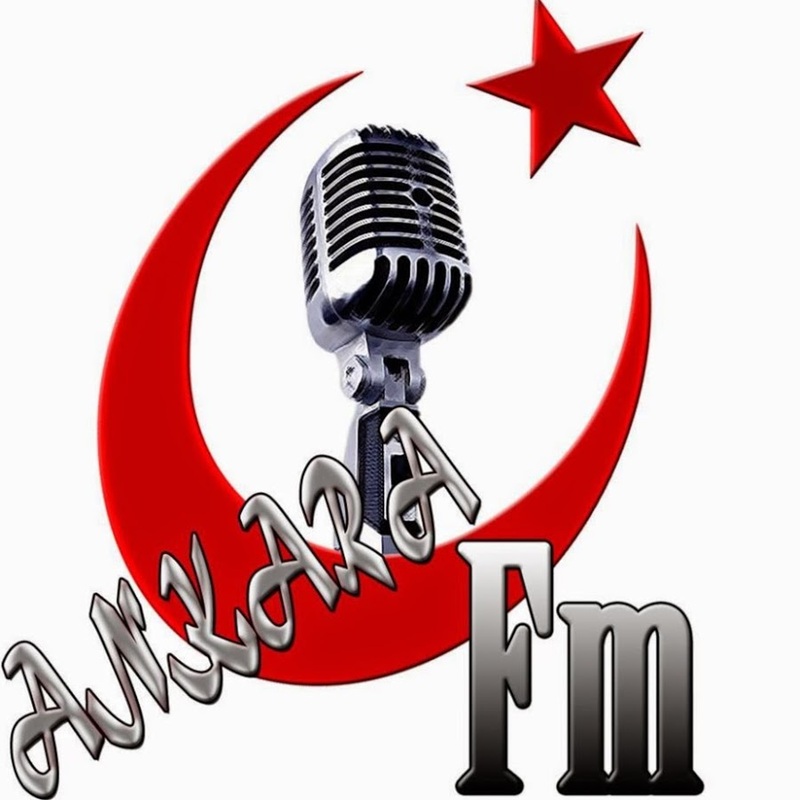 It is one of the most famous online radio station on Turkey. 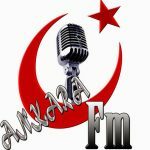 Ankara FM broadcast various kind of Turkish Music, Turkish Talk. Nationalist Capital Radio slogan can be heard throughout the day for live broadcast over the Internet. Ulkuculuk nationalists adopted the general principles streaming throughout the day and creates political songs.